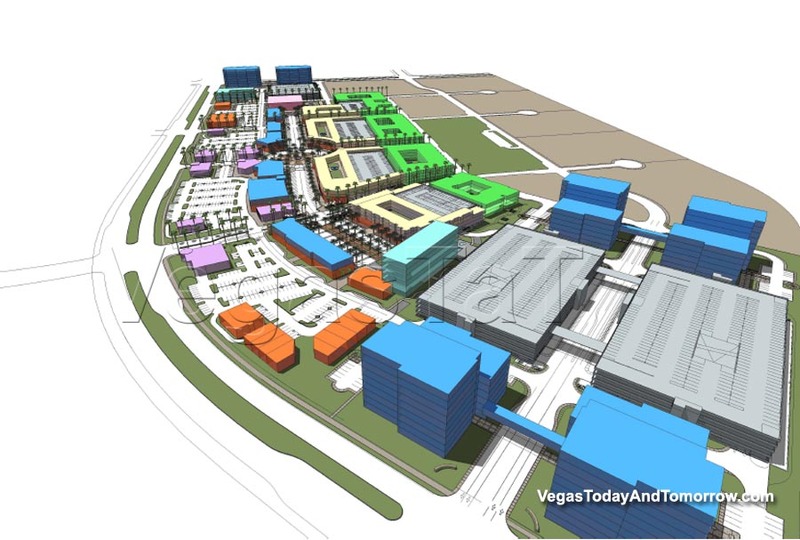 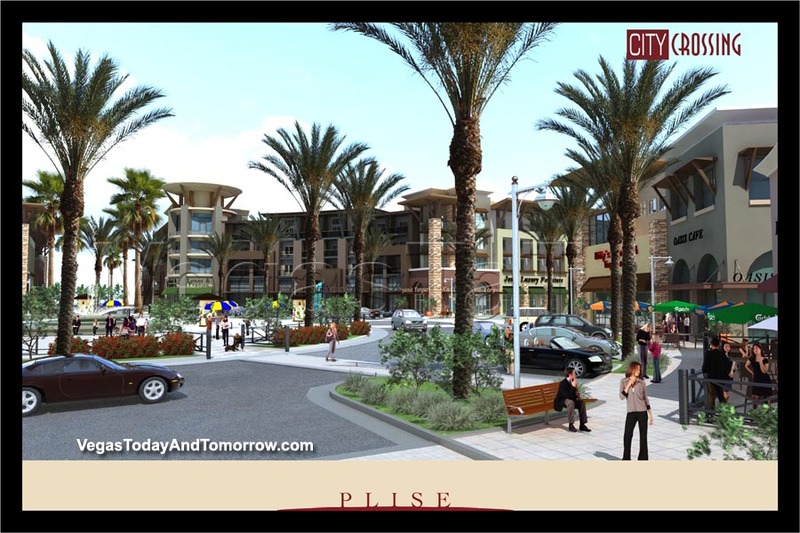 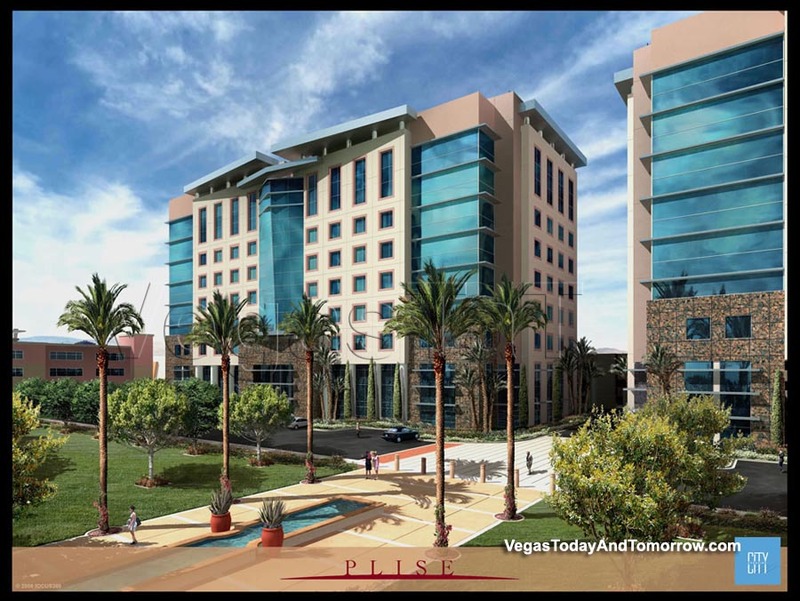 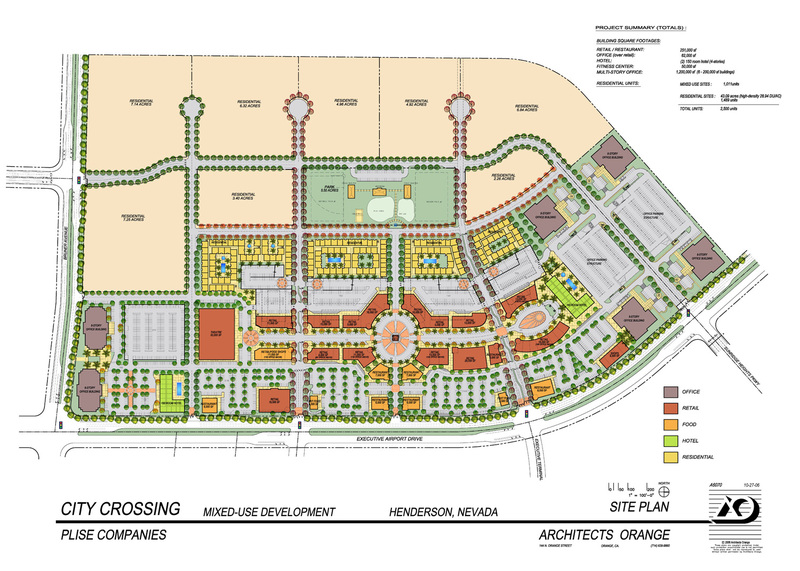 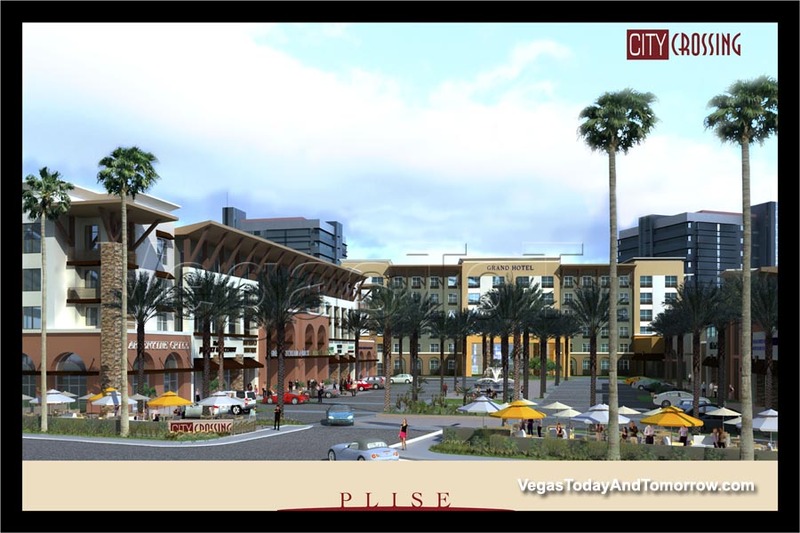 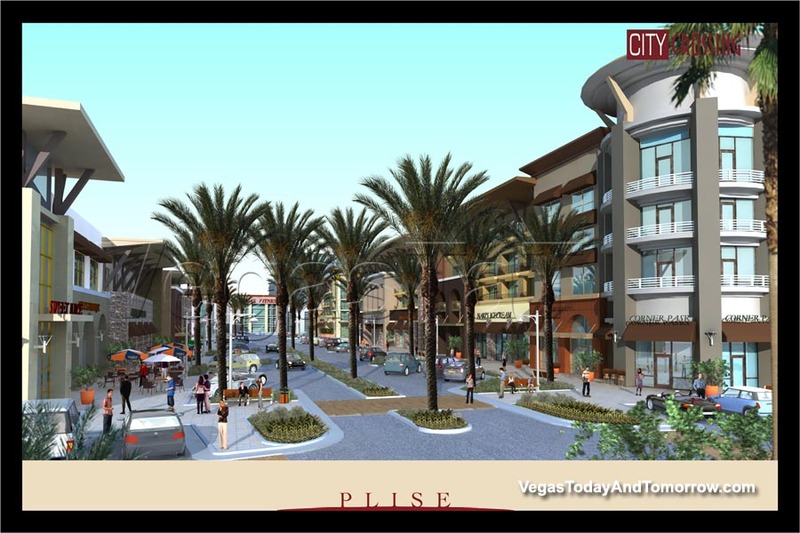 Located in the foothills of Black Mountain, adjacent to the Henderson Executive Airport, and just down the road from the M Resort, City Crossing will offer a vibrant, pedestrian-oriented neighborhood situated on 126 acres. 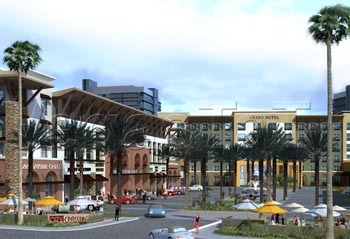 The $2-billion project will include: approximately 1-million SF of boutique shopping, 150,000 SF of diverse dining and entertainment options, 1 million SF of Class-A high-rise office, 25 acres of parks and open spaces, two boutique hotels and 2,500 luxury residences. 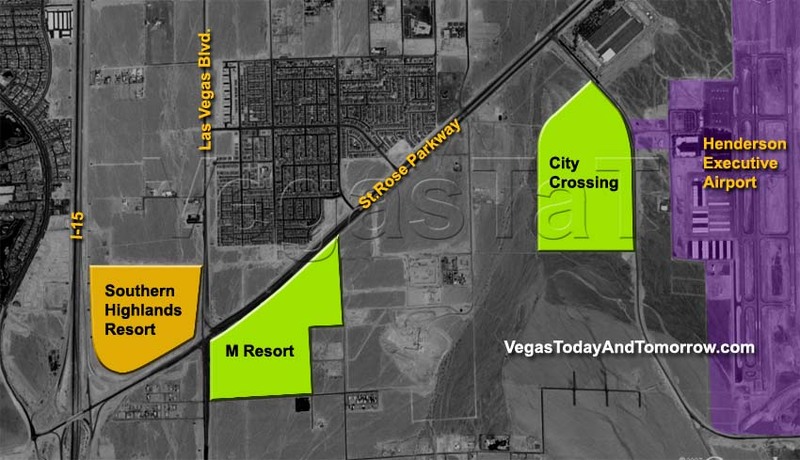 For comparison, City Crossing is three times the size of Town Square, however, Town Square has no residential element.